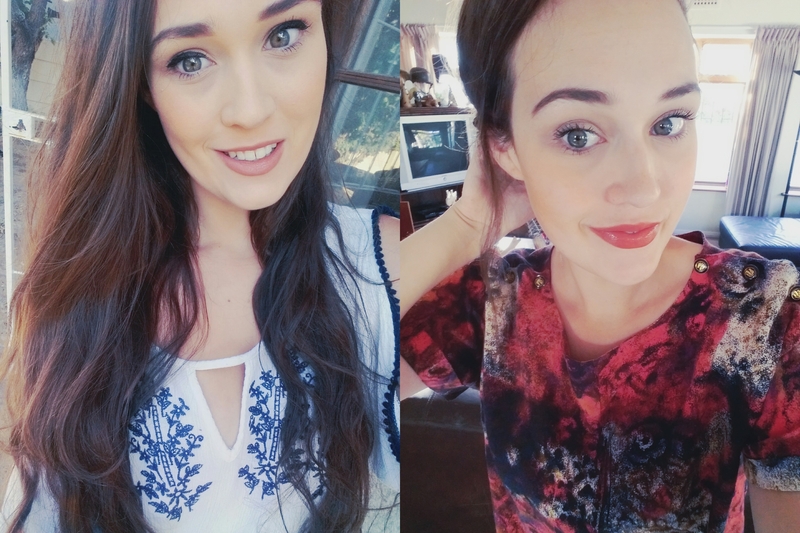 I have said time and tiiiime again how GOSH will always and forever rate as one of my favourite brands 🙂 They are the creators of my favourite foundation – the Natural Touch Foundation (which is no longer available, sad face) and the creators of my favourite lipstick shade; the Velvet Touch Liptsick in Boheme. So you can imagine that I was very happy when I received a leetle press drop from GOSH a few weeks ago. 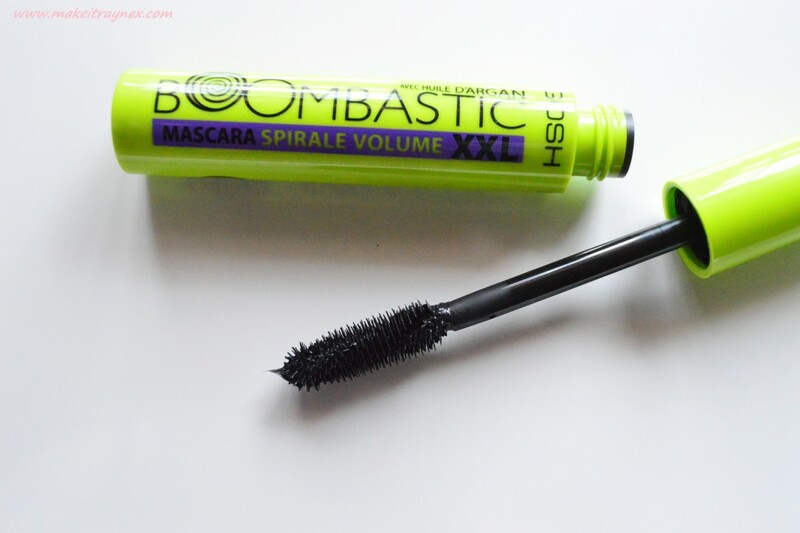 One of the products in the drop was this Boombastic XXL Swirl Volume Mascara, which is the one-up of their regular XXL Boombastic Volume mascara. I am a lover of GOSH mascaras but I actually have not used the original Boombastic therefore I cannot compare the two. 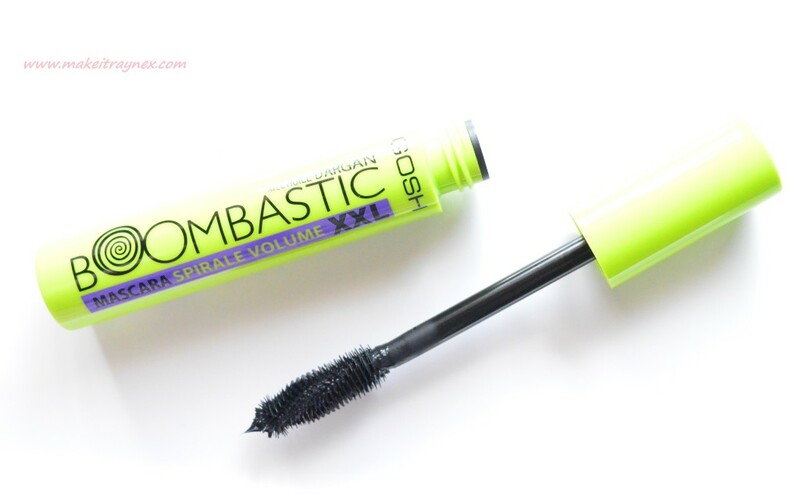 Although I have heard via the blogging grapevine that this one is just that much nicer than the original..
My first reaction to the mascara would be the obvious. LOOK at that packaging! 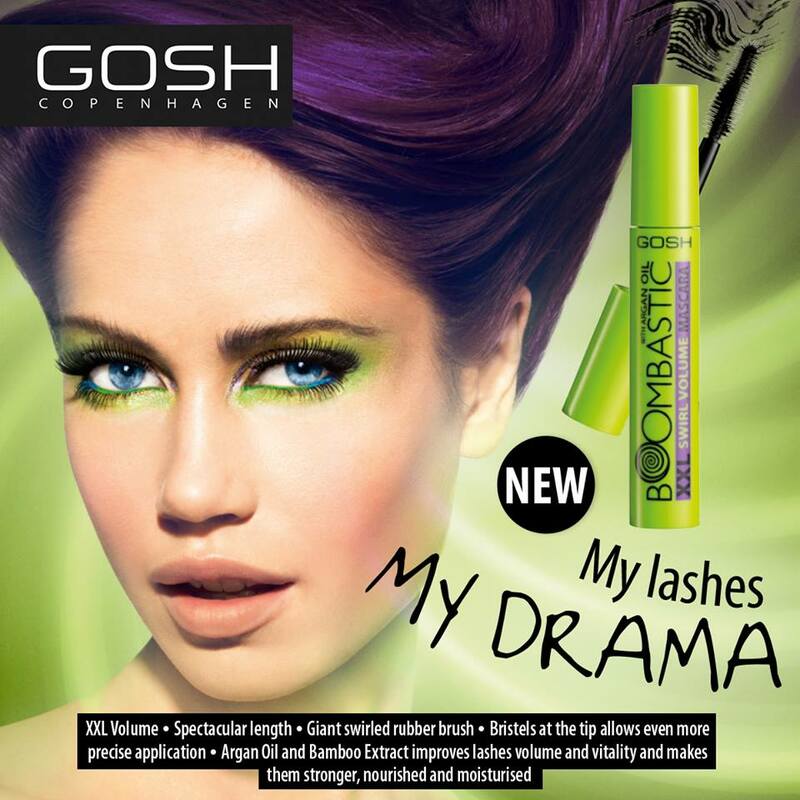 Sleek and lumo green, you will never have to search through your masses of mascara tubes again. You can see this baby across a football field. 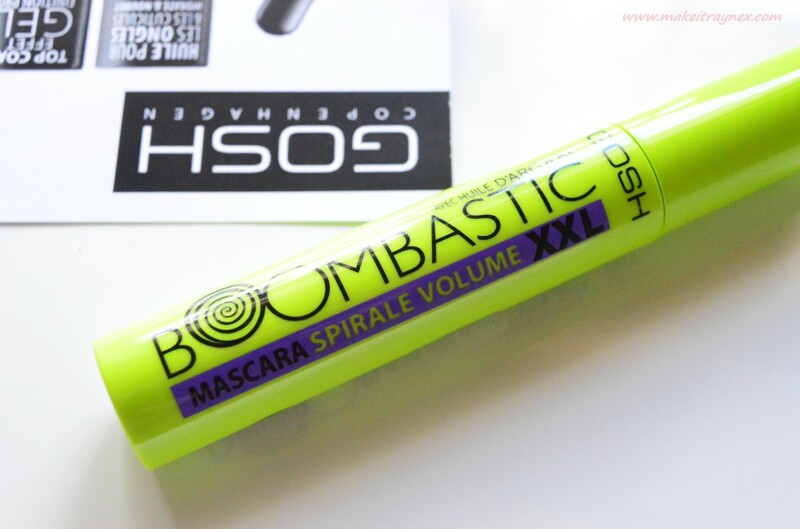 The packaging was actually very cleverly designed to represent the infused bamboo extract within the formula and the swirly spiral in the artwork is there to remind you of the swirled look of the mascara wand. The second reaction happened when I pulled the wand out. The brush head is huuuge! The press info describes it as ‘giant’ and make no mistake. The entire larger than usual brush is 100% covered in bristles. 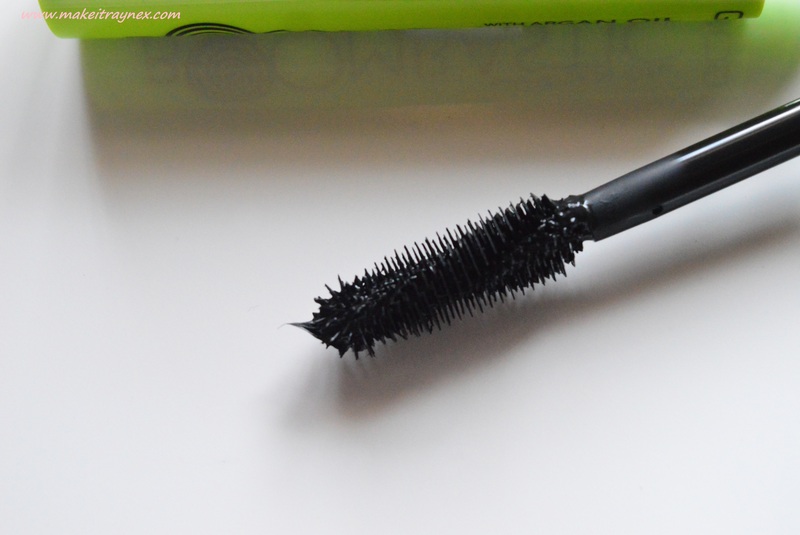 So while another mascara would generally be covered all around the edges, this one is even covered on the top. I personally LOVE this aspect because it allows you to easily apply smaller amounts of mascara onto your dainty lower lashes. And now for the more technical points of the review; The price is R145 for a 13ML (aka HUGE) tube. The formula contains Argan Oil, Bamboo Extract (hence the design on the packaging mentioned before) and esters which are derived from olive oil. The most interesting point about the above ingredients is that the bamboo extract aids in repairing structural damage to your lashes which will only result in longer and stronger lashes, as well as regenerating them. Basically medicine for our heavily overworn and stressed out eyeballs. In the next images you can see the total effect of the mascara once applied. Note that this was just the mascara without primer or setting spray. The standout point for me when it comes to the formula would be the spreadability. The consistency is creamy enough without being thick. It can be played with and spread out once already on your lashes as it is not the type that dries immediately on application – so you have a few moments to apply more and spread your lashes out if you like that “deer in the headlights omg my lashes look false” look. Which I do. And now this post is getting super long but I just have to leave the campaign image for the mascara here. I AM OBSESSED. Very a la Effie Trinket from Hunger Games, no? Have you tried this mascara yet? What did you think of it?